This is the page for the Warren VFC. They have 2 engines, 1 engine tanker, 1 rescue, 1 utility truck, 1 antique truck, and 1 ambulance. 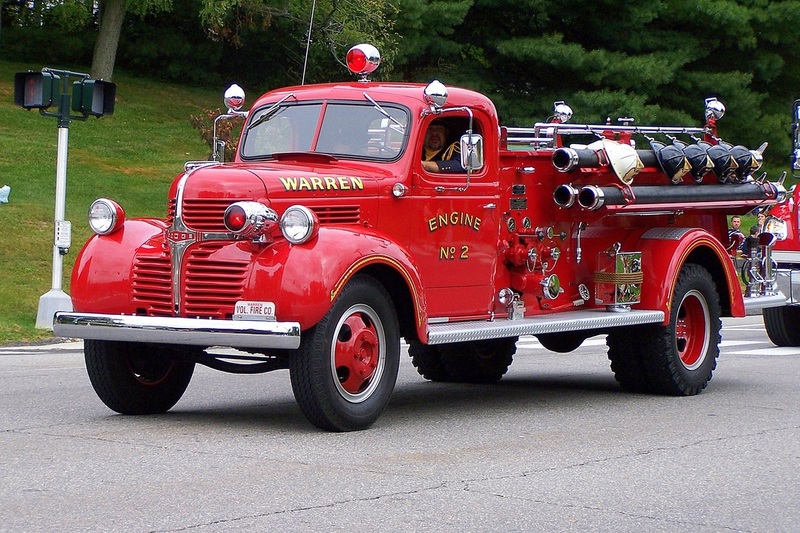 Warren's Antique Engine 2, a 1946 Dodge. 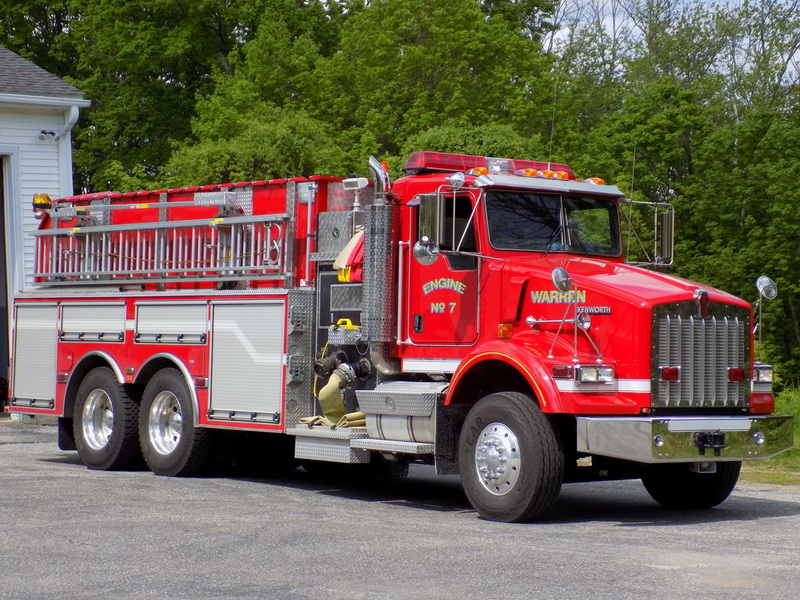 Warren's Engine 7, a 2003 Kenworth/Gowans Knight tanker truck. 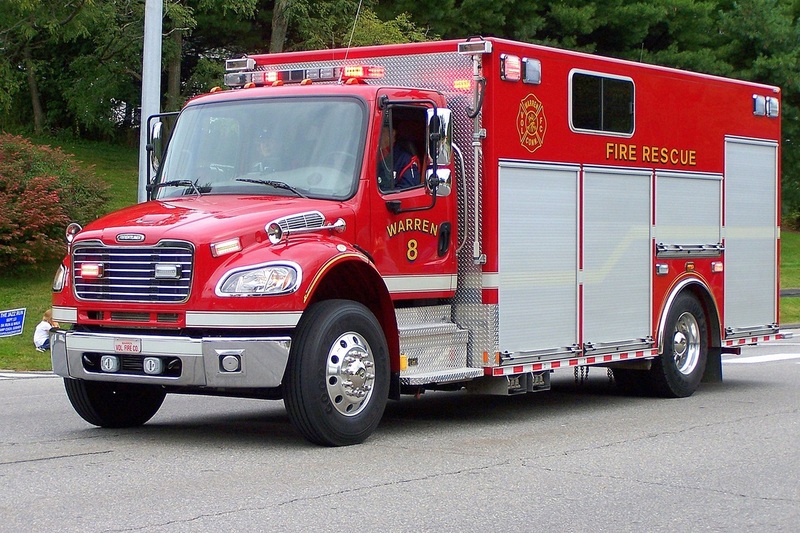 Warren's Rescue 8, a 2008 Freightliner. 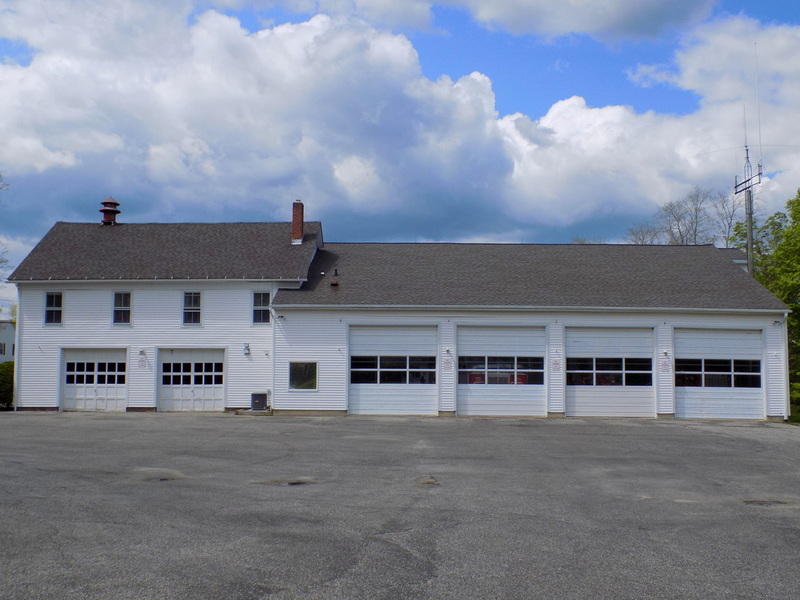 Warren's fire station, located at 11 Sackett Hill Road in Warren, CT.